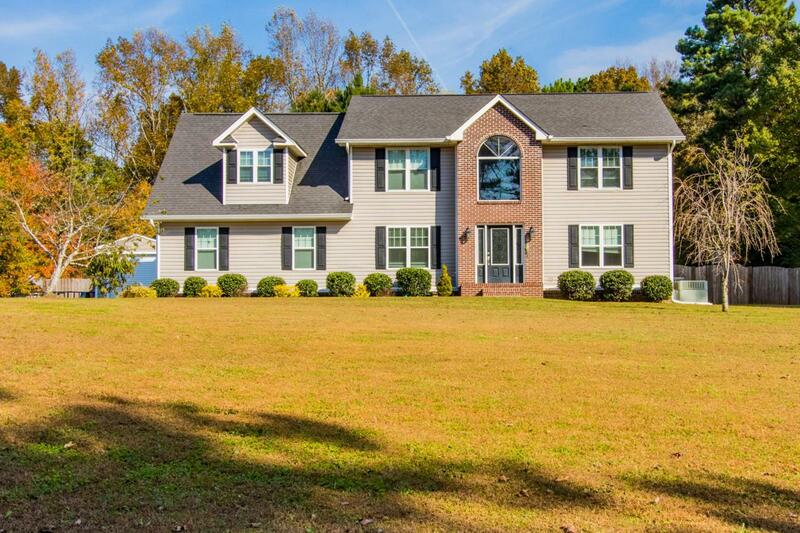 Have you been looking for an updated home on a HUGE lot in a fabulous school zone?! If so, this is the house for you! Everything from ceiling to floor was completely remodeled in 2012. Custom wood flooring, fully updated bathrooms with granite countertops, and a gorgeous, expansive master suite are just a few of the highlights. Sellers added a water filtration system & turned half of the garage into a insulated workshop that can still used as a garage (best of both worlds!). This charmer also sits on 1.32 acres of flat land with a fully fenced backyard! You don't want to miss this one, folks! It'll go quick!